Dangina Said: Her Rustic Wreath was so beautiful! I would totally put it on my door next Christmas! Loved It! Dangina Said: Stunning image and coloring! The embellishing and layering are top notch! Loved It! 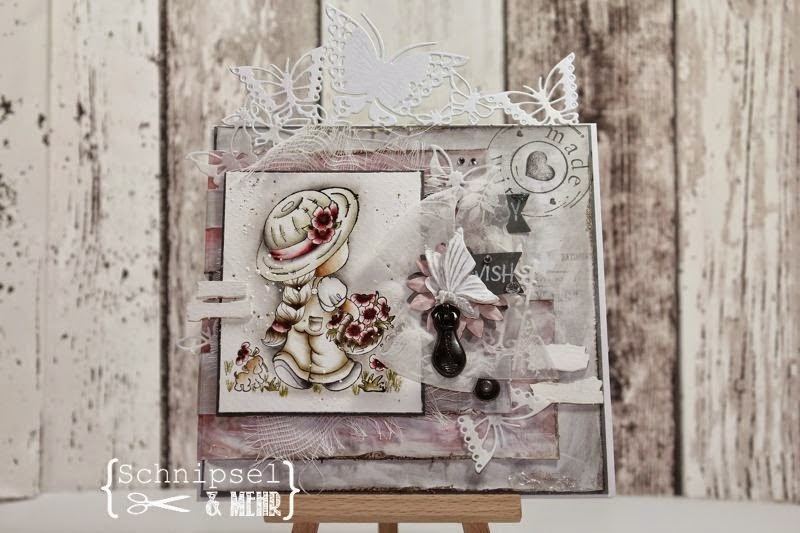 Nikki Said: Love the shape, gorgeous image, beautiful colours and embellishments. So pretty!! 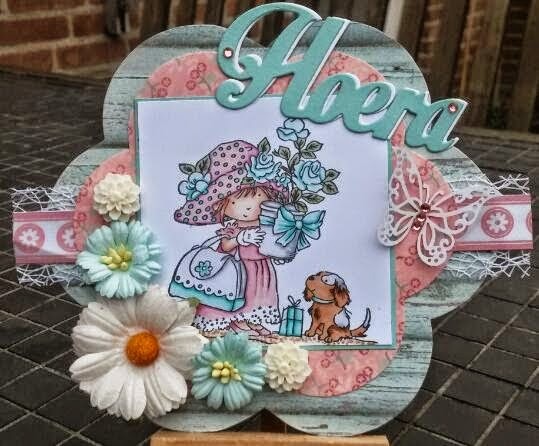 Marcy Said: Just love everything about this card from the super adorable image to her great CAS design! 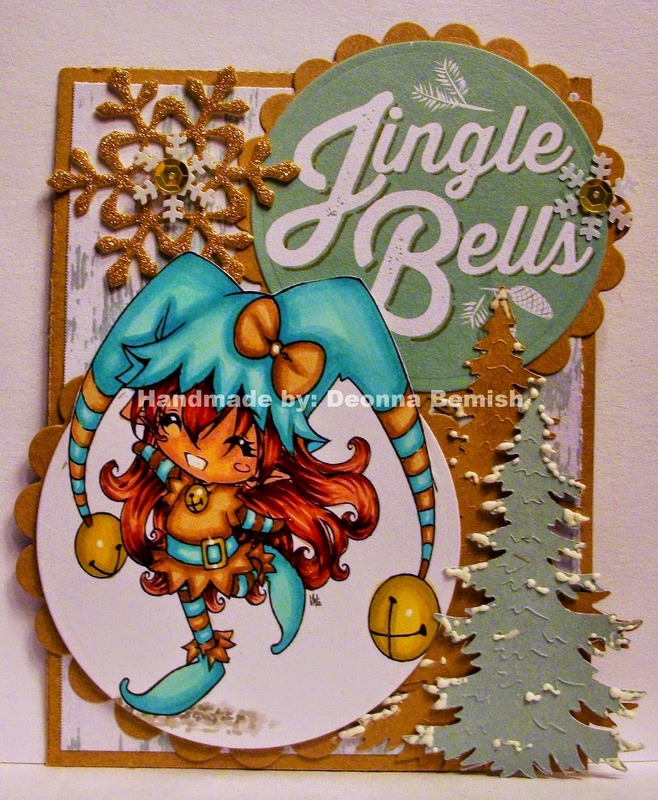 Shanna Said: I absolutely love her ornament! 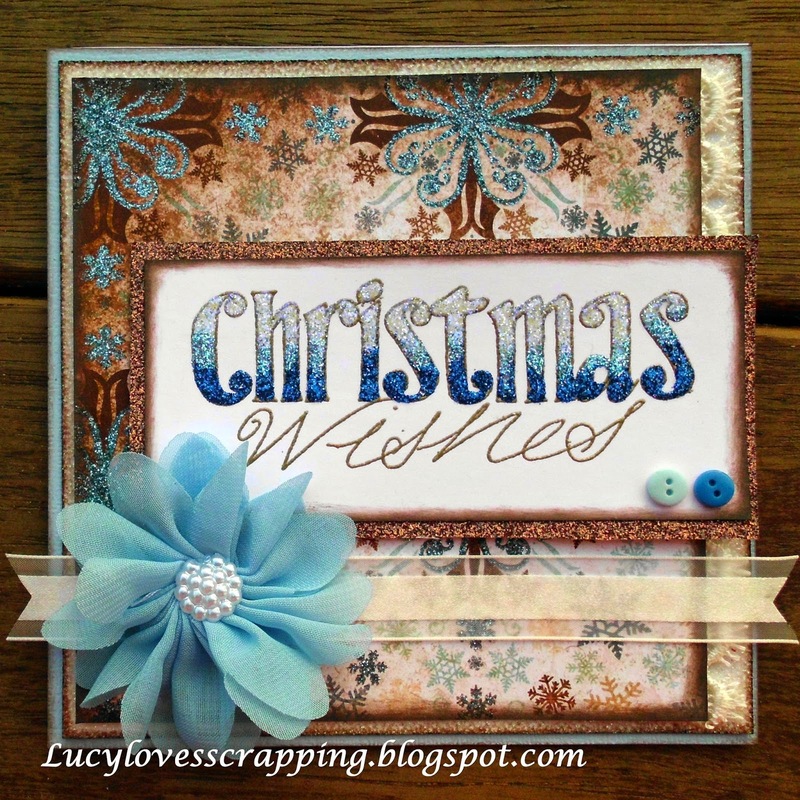 Nina Said: I love the staggered glittery sentiment and how it has been used as the focal point. Great result. 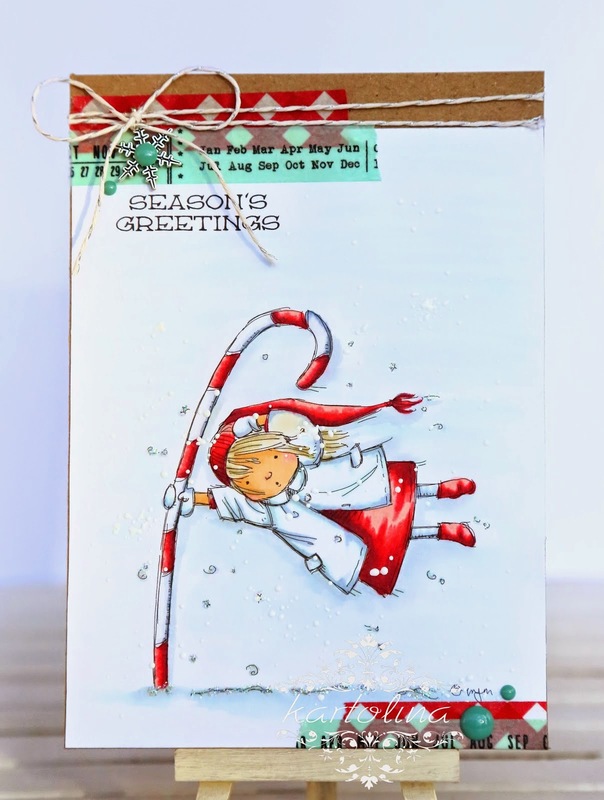 Laura Said: I LOVE this color scheme and how Clarissa colored this image! I think it looks adorable with the lighter color palette and then deep, rich pops of color in the flowers. Beautiful! Blankina Said: love the colouring of the great image , colour choice and details, very striking! Great picks!!! 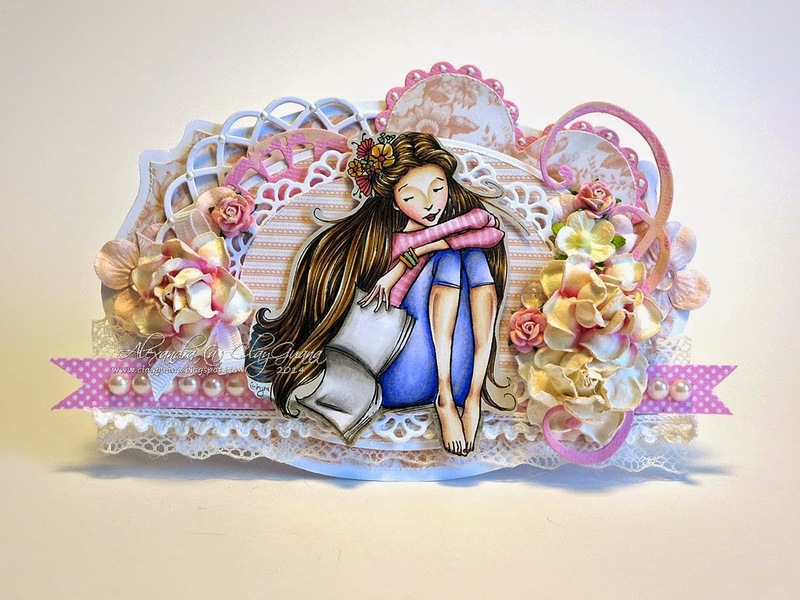 Some amazing crafters out there!! !